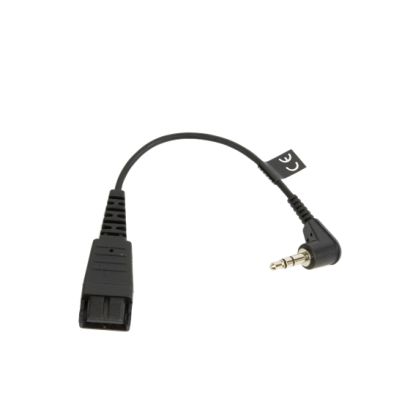 Used to connect any Jabra corded headset to a desk or mobile phone with a 3.5mm headset jack. 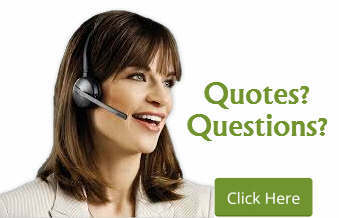 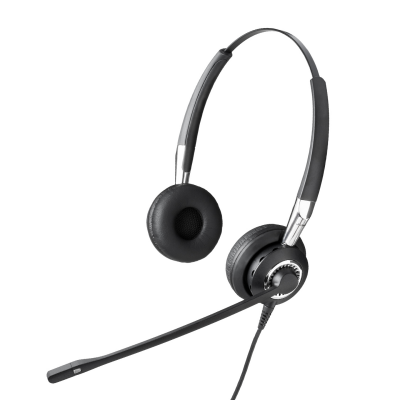 This cord is to be used with a Jabra corded headset. 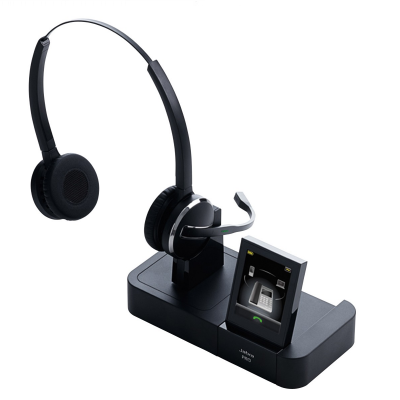 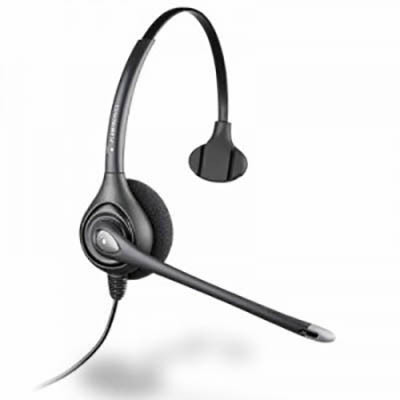 Connect Jabra corded headset to your desk or mobile phone that has a 3.5mm headset jack.